Plus, subscribe to our official companion email newsletter, the Les Misérables Insider, to get cast interviews, behind-the-scenes and historical extras, and more delivered to your inbox, plus MASTERPIECE show updates! 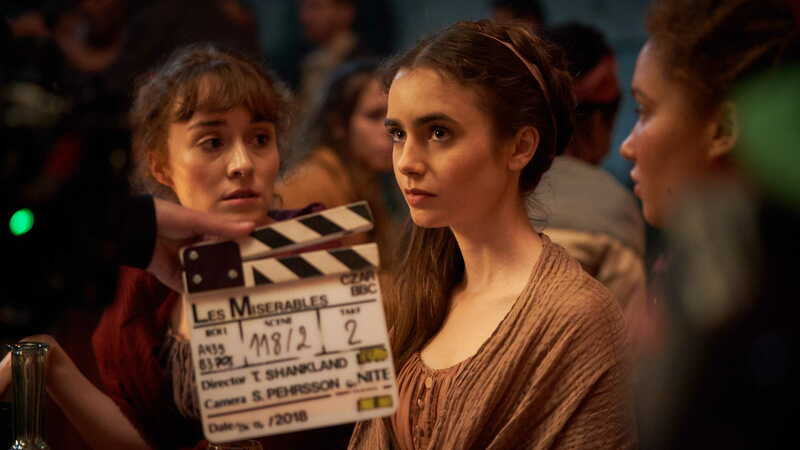 Les Misérables airs Sundays at 9/8c from April 14 through May 19, both on-air and online. Episodes are available for online viewing at the time of national broadcast, and available for 14 days. 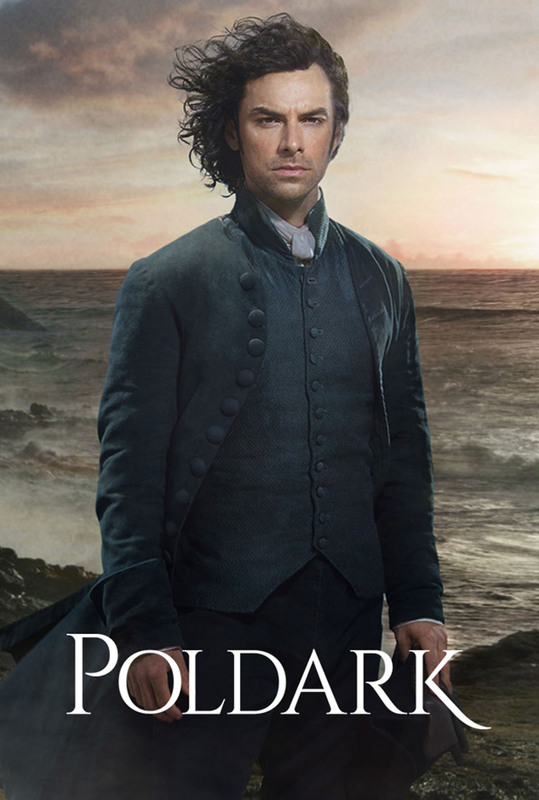 All six parts will also be available to binge with PBS Passport, an added member benefit, the night of the premiere. But no matter how you choose to watch, we’d strongly suggest having tissues handy! Trust us, you’ll need them. Many MASTERPIECE fans will recognize the star-studded, majorly talented cast of Les Misérables. Dominic West (Jean Valjean) stars in the hit series The Affair, and has previously been seen in The Wire and Colette (with Poldark’s Eleanor Tomlinson). David Oyelowo, who commands the screen as obsessive police officer Javert, could previously be seen in Selma as Dr. Martin Luther King Jr. Lily Collins, who breaks hearts as the tragically fated Fantine, won our hearts in Love, Rosie, and appeared in the award-winning The Blind Side. Stepping into the role of the “deeply unpleasant” and not-quite-maternal Madame Thénardier is Academy Award winner Olivia Colman (The Favourite, The Crown). Learn more about the cast and their noteworthy careers, in our Cast & Characters: Who’s Who roundup. 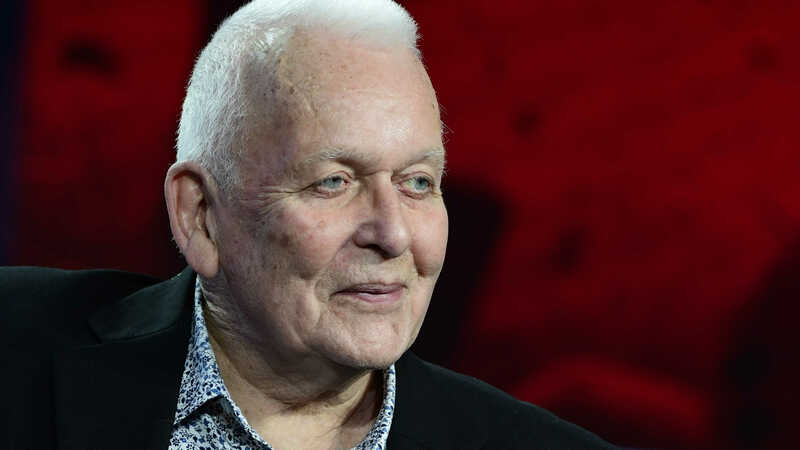 Writer and Executive Producer Andrew Davies has penned many of MASTERPIECE’s most beloved classics such as Little Dorrit, Sense & Sensibility, Pride and Prejudice, and the original House of Cards, as well as big-screen adaptations like Bridget Jones’ Diary. 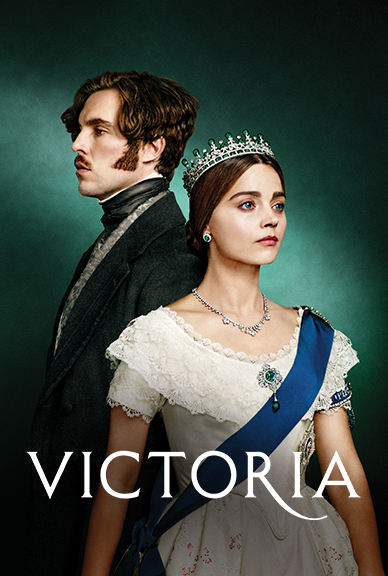 Adapting a beloved literary classic that’s over 150 years old and over 1,000 pages is certainly no easy feat, but veteran screenwriter Andrew Davies was up to the task. He had a vision in mind. 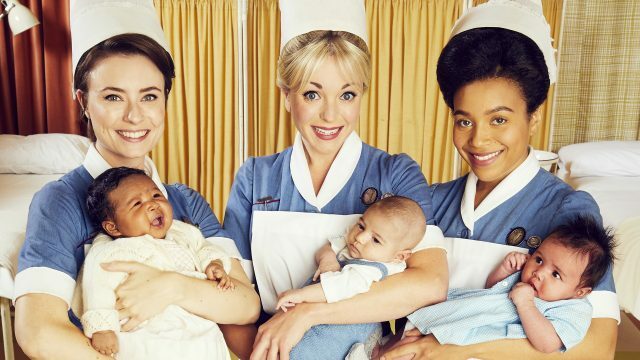 “I wanted to make a much more inclusive adaptation than we had ever seen before and for the audience to make sense of the history and the intertwining of the characters,” said Davies, writer and executive producer of the six-part drama. Part of making that adaptation stand out: cutting out the songs, focusing on the plot, and giving backstories to characters that viewers hadn’t seen before. First and foremost: there are no musical numbers in this adaptation. 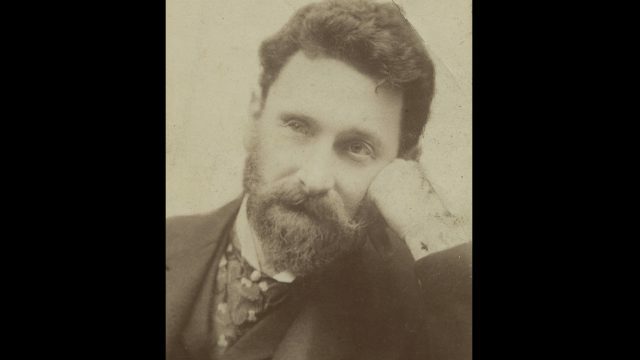 (No, you will not hear the people sing, no dreams of days gone by.) Instead, the series takes the chance to delve deeper into characters’ backstories than ever before. For instance, this series will take fans inside Fantine’s love affair with the handsome young Félix Tholomyès, who (spoiler alert) fathers her daughter Cosette before leaving Fantine high and dry with nowhere, and no one, to turn to. Previous stage and film adaptations had alluded to him and his relationship with Fantine, but fans will now have the chance to see the circumstances that lead Fantine to her downtrodden, desperate and tragic fate. Fans will also see more of Monsieur Thérnardier than ever before. The MASTERPIECE series opens in the immediate aftermath of the Battle of Waterloo, where we meet Marius’ father Pontmercy, who is lying on the battlefield fighting for his life. Thénardier, in true Thénardier fashion, is looting the bodies of fallen soldiers when he stumbles upon Pontmercy. Their meeting and ensuing conversation entwines the fates of Thérnardier with Marius’ father (and thus, Marius himself) from then on, giving another layer to characters we hadn’t known much of before. Though the entirety of Les Misérables is set in 19th century France, the filming locations spread beyond Paris to bring the story to life. The majority of the scenes were shot in Belgium and Northern France, with scenes also shot in Sedan (France) and Limburg (The Netherlands). A number of beautiful churches were used for filming, including the Béguinage Church in Brussels, and another in the small French town of Marville. A handful of castles, too, served for a handful of different scenes throughout the series. Enghien Castle was used to film the Paris convent scenes, the police station scenes, and as a safe house. Another castle, the Château de Sedan, was used for some of the prison scenes where Valjean is first seen, serving the last of his nineteen-year sentence. Solvay Castle, located in La Hulpe south of Brussels, served as the scenic backdrop for a romantic scene between Fantine and Felix. These, and more scenic spots, help to transport the story to days gone by–France in 1815 to 1832, to be exact. Where there is love, there is hope. 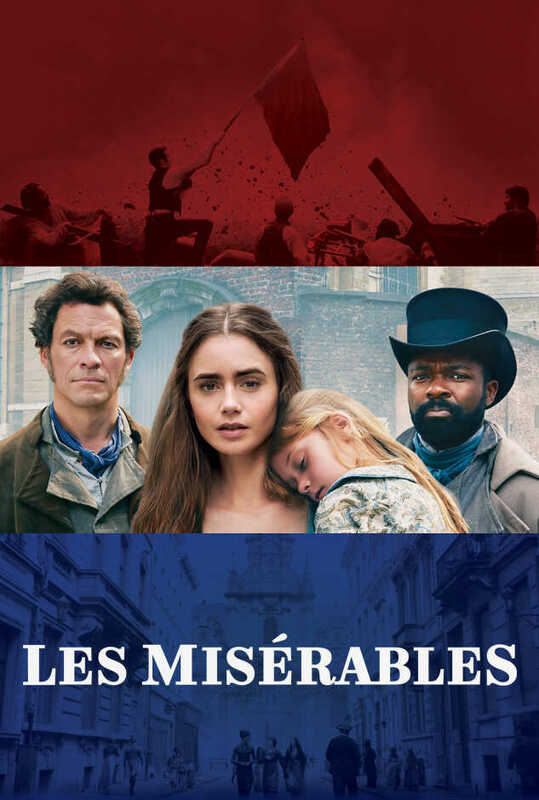 And, for subscribers to our Les Misérables Insider emails, there is a weekly roundup of exclusive interviews with Dominic West, David Oyelowo, and Lily Collins; behind-the-scenes and historical content; and more rich resources to enhance your watching of this exciting new adaptation. Plus, after the series ends, you’ll be among the first to find out about upcoming MASTERPIECE shows. Sign up now! mp_sf_list_0_description: Les Misérables airs Sundays at 9/8c from April 14 through May 19, both on-air and online. 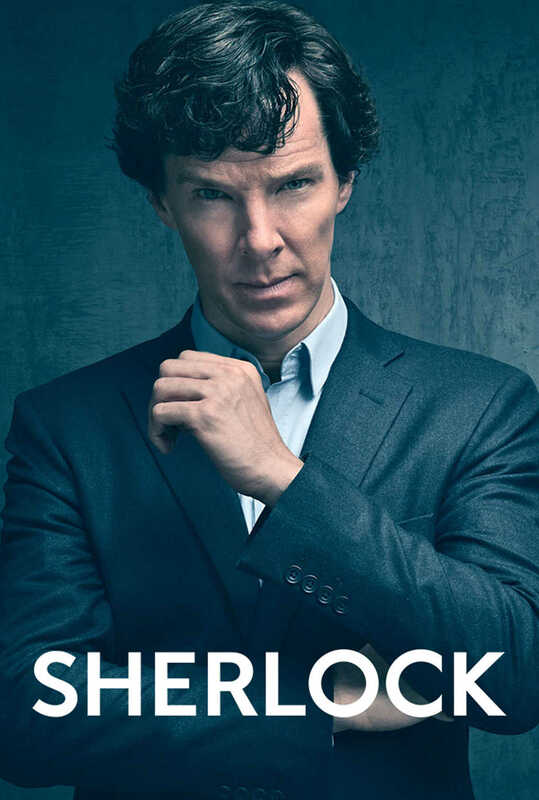 Episodes are available for online viewing at the time of national broadcast, and available for 14 days. 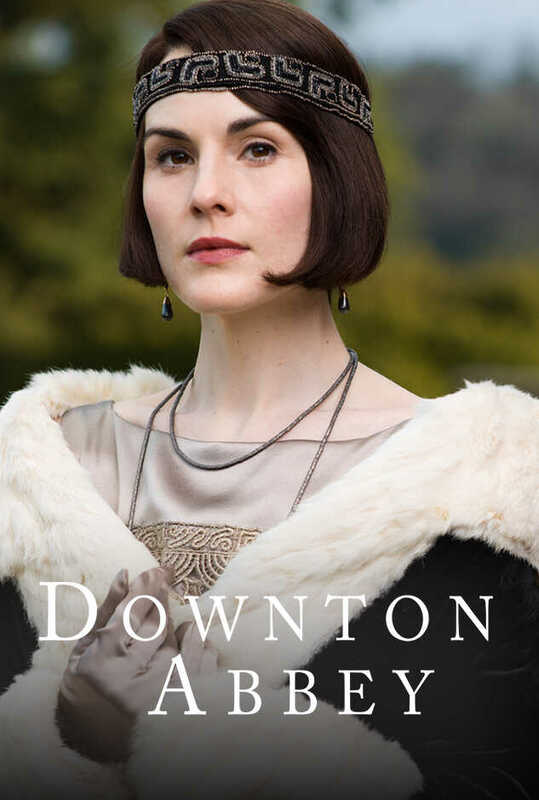 All six parts will also be available to binge with PBS Passport, an added member benefit, the night of the premiere. But no matter how you choose to watch, we’d strongly suggest having tissues handy! Trust us, you’ll need them. mp_sf_list_1_description: Many MASTERPIECE fans will recognize the star-studded, majorly talented cast of Les Misérables. Dominic West (Jean Valjean) stars in the hit series The Affair, and has previously been seen in The Wire and Colette (with Poldark’s Eleanor Tomlinson). David Oyelowo, who commands the screen as obsessive police officer Javert, could previously be seen in Selma as Dr. Martin Luther King Jr. Lily Collins, who breaks hearts as the tragically fated Fantine, won our hearts in Love, Rosie, and appeared in the award-winning The Blind Side. Stepping into the role of the “deeply unpleasant” and not-quite-maternal Madame Thénardier is Academy Award winner Olivia Colman (The Favourite, The Crown). Learn more about the cast and their noteworthy careers, in our Cast & Characters: Who’s Who roundup. mp_sf_list_2_description: Writer and Executive Producer Andrew Davies has penned many of MASTERPIECE's most beloved classics such as Little Dorrit, Sense & Sensibility, Pride and Prejudice, and the original House of Cards, as well as big-screen adaptations like Bridget Jones' Diary. Adapting a beloved literary classic that's over 150 years old and over 1,000 pages is certainly no easy feat, but veteran screenwriter Andrew Davies was up to the task. He had a vision in mind. 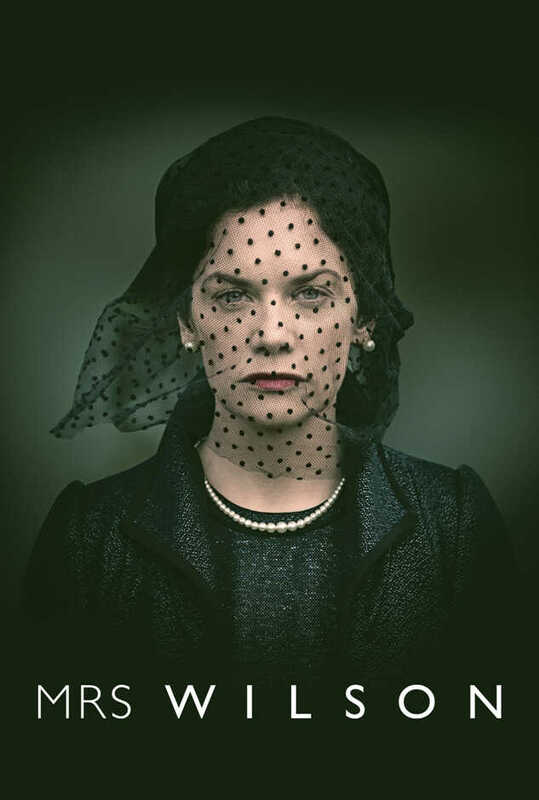 “I wanted to make a much more inclusive adaptation than we had ever seen before and for the audience to make sense of the history and the intertwining of the characters,” said Davies, writer and executive producer of the six-part drama. Part of making that adaptation stand out: cutting out the songs, focusing on the plot, and giving backstories to characters that viewers hadn’t seen before. mp_sf_list_3_description: First and foremost: there are no musical numbers in this adaptation. 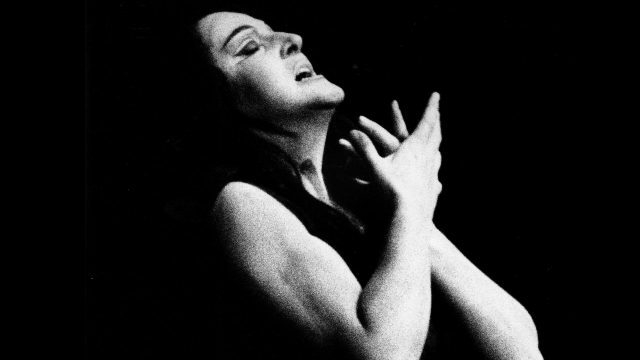 (No, you will not hear the people sing, no dreams of days gone by.) Instead, the series takes the chance to delve deeper into characters' backstories than ever before. For instance, this series will take fans inside Fantine’s love affair with the handsome young Félix Tholomyès, who (spoiler alert) fathers her daughter Cosette before leaving Fantine high and dry with nowhere, and no one, to turn to. Previous stage and film adaptations had alluded to him and his relationship with Fantine, but fans will now have the chance to see the circumstances that lead Fantine to her downtrodden, desperate and tragic fate. Fans will also see more of Monsieur Thérnardier than ever before. The MASTERPIECE series opens in the immediate aftermath of the Battle of Waterloo, where we meet Marius’ father Pontmercy, who is lying on the battlefield fighting for his life. Thénardier, in true Thénardier fashion, is looting the bodies of fallen soldiers when he stumbles upon Pontmercy. Their meeting and ensuing conversation entwines the fates of Thérnardier with Marius’ father (and thus, Marius himself) from then on, giving another layer to characters we hadn't known much of before. mp_sf_list_4_title: Where Was It Filmed? 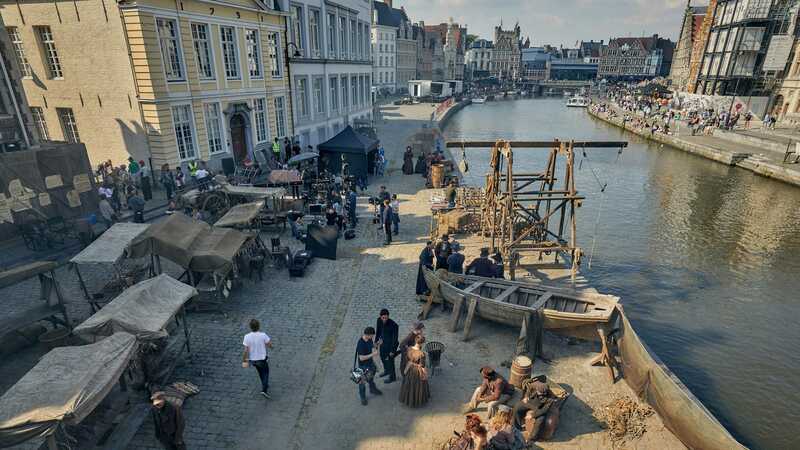 mp_sf_list_4_description: Though the entirety of Les Misérables is set in 19th century France, the filming locations spread beyond Paris to bring the story to life. The majority of the scenes were shot in Belgium and Northern France, with scenes also shot in Sedan (France) and Limburg (The Netherlands). A number of beautiful churches were used for filming, including the Béguinage Church in Brussels, and another in the small French town of Marville. A handful of castles, too, served for a handful of different scenes throughout the series. Enghien Castle was used to film the Paris convent scenes, the police station scenes, and as a safe house. Another castle, the Château de Sedan, was used for some of the prison scenes where Valjean is first seen, serving the last of his nineteen-year sentence. Solvay Castle, located in La Hulpe south of Brussels, served as the scenic backdrop for a romantic scene between Fantine and Felix. These, and more scenic spots, help to transport the story to days gone by–France in 1815 to 1832, to be exact. mp_sf_list_5_description: Where there is love, there is hope. 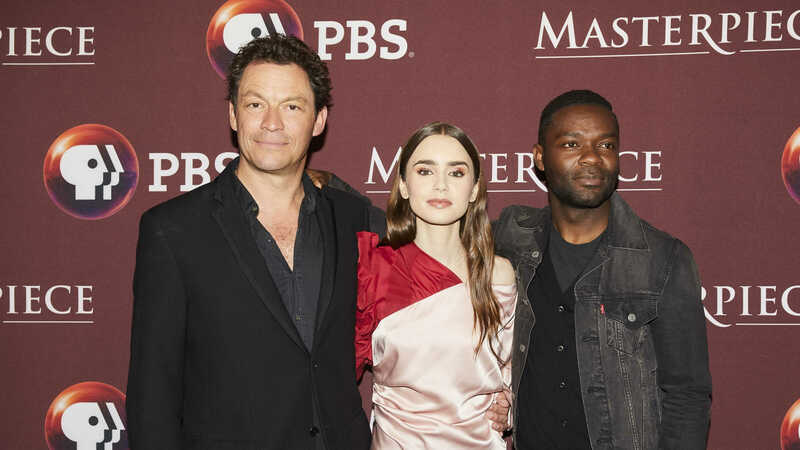 And, for subscribers to our Les Misérables Insider emails, there is a weekly roundup of exclusive interviews with Dominic West, David Oyelowo, and Lily Collins; behind-the-scenes and historical content; and more rich resources to enhance your watching of this exciting new adaptation. Plus, after the series ends, you'll be among the first to find out about upcoming MASTERPIECE shows. Sign up now!